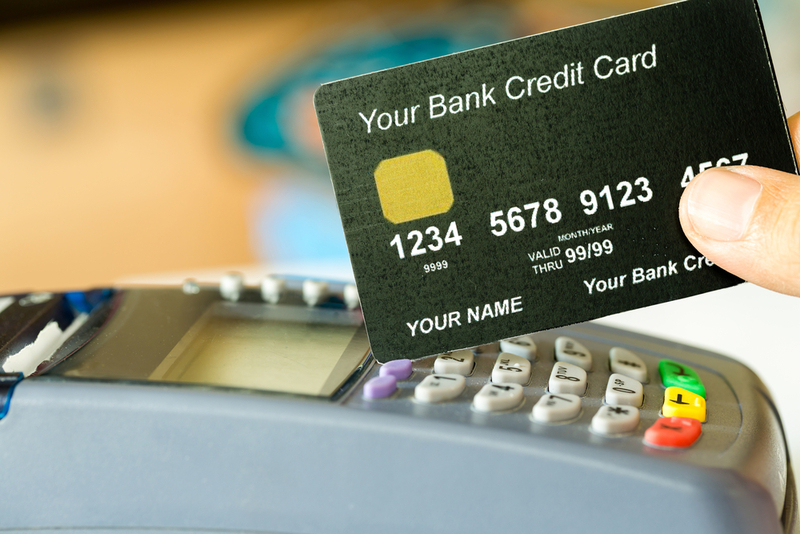 You may have heard the term “Effective Rate” when discussing credit card processing. You may believe that a merchant services provider mislead you or even lied to you when they promised you a particular rate. The truth is, they would not promise you a particular effective rate because the overall cost is not controllable. There are too many variables including how the card was processed (phone, manual key, swiped or chipped) as well as the type of card used for the transaction. Let’s assume that the above statement is for a business that only sells online and uses eCommerce such as a shopping cart system or online reservation system. The total sales volume is highlighted in green, and the total fees paid has been highlighted in red. By dividing the total fees into the total sales amount, you would arrive at 5.99%. This is the “effective rate”. Visa and MasterCard set these interchange rates as a standard for the entire credit card processing industry to use as their “base costs.” Chosen Payments has to pay Visa and MasterCard the base cost of each transaction to give them their cut. You might see rates attached to various cards showing rates of 2.10%, 1.80%, 1.54% and 1.70%, but you won’t see anything close to the 6% effective rate on the above example. In the example statement used during a recent quote, the merchant’s effective rate is almost three times the amount of the highest interchange rate for the transactions that were included. Remember, the effective rate takes into account the total amount of fee and not not just interchange fee charged on each transaction. There could be some hidden or incidental fees that are contributing to that 6% effective rate. These can include fees for things such as PCI Non-Compliance Fees. That’s a whole other topic. Some fees such as non-compliance fees are “pass-thru” fees that we tack on at the request of the PCS DSS Council who assesses the fee.